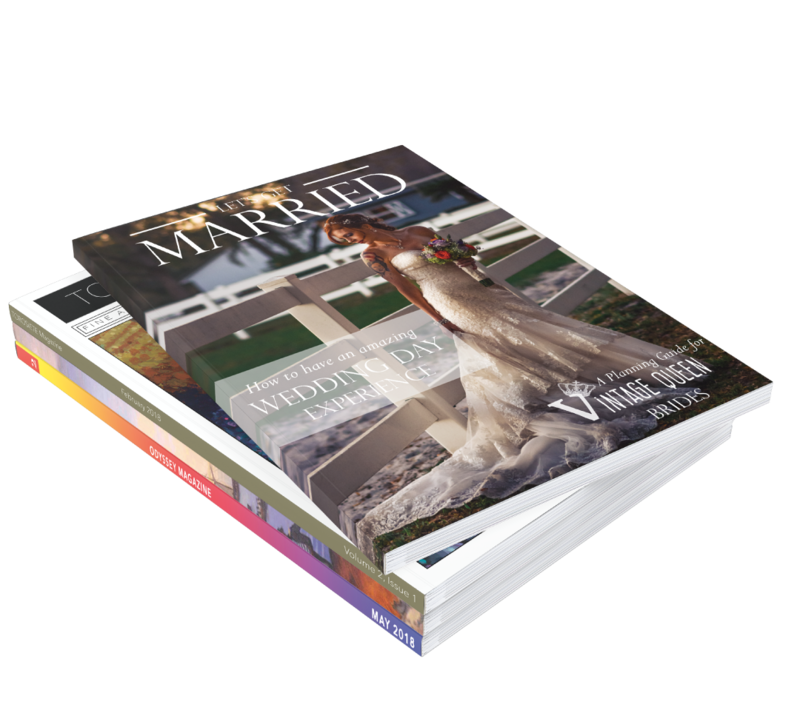 Perfect bound book printing is the ideal choice for books with higher page counts, such as paperback books, catalogs, magazines, photo books and more! They look professional and offer great visual appeal. They are inexpensive to make and provide a high quality and professional look that can’t be matched. I wrote my Life Story and wanted it printed to give to my family. A beautiful job, I am so pleased and feel like I am actually a published author! My book will be a treasure to save for generations. Thank you. I ordered a number of prints for a book I made for the first time ever and I am honestly amazed at the perfection of the prints! I am so happy with the result on how these books turned out. Thank you so much! AWESOME!!!! We had a wonderful experience from beginning to end! The team was so involved and helpful every step of the way, and the final product looks amazing. Great customer service and the quality was excellent. Will use regularly! There was initial orderly arrangement that did not follow my orderly numbering, thereby and consequently correction time and rearrangement took a lot of time out. At the end I lost my target time and had to extra cost for overnight delivery or else I would have lost the purpose of making the catalog. The final product print is very good that is why i am giving them 4. Product was very nice and as expected. Communication during proofing was amazing and our contact, Mary, was excellent. The only complaint would be that production and shipping time turned out to be a little longer than they estimated. Overall great experience though, and we will be ordering again. Great customer service and great quality product. The only reason I gave them 4 stars over 5 is that the system for uploading and ordering is a bit difficult to work with. However, they are so friendly and helpful along the way that it's not that big of a deal. I don't regret using this company and will many more times in the future! We were really happy with the customer service and the finished product! Excellent Job!